Over the past three years alone, Columbus Office Solutions & Systems (COSS) has received 15 awards recognizing our excellence in customer service, technical support, and sales - locally, regionally, and nationally. Industry knowledge, customer-focused, and experience have been strong contributors to our success as a locally owned and operated company. The commitments we have to our customers are our number one priority. As our customer, we will provide you with the most competitive pricing on all of your office equipment and supply needs. 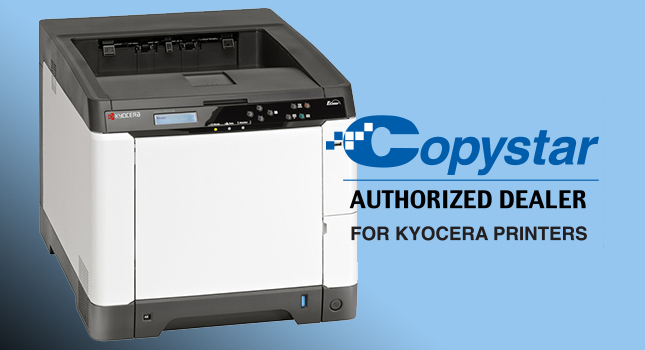 We have a large selection of new and refurbished copiers and mailing systems. Our diverse line of compatible ink cartridge replacements will help save you money on every print! But most of all, our industry leading customer service will keep you wanting to do business with us. We are proud to be authorized in 5 world-class manufacturers for mail room products. Our "Best of Breed" philosophy allows us to evaluate and recommend the most reliable, productive, and efficient systems in the industry - combined with our local sales and service makes us the best choice for your mail room needs. In May of 2018 COSS was acquired by Donnellon McCarthy Enterprises (DME). DME is a leading office technology company based out of Cincinnati, Ohio. By combining COSS & DME the current customers with COSS can take advantage of the business technology DME can offer. To learn more about DME Click Here. We rely on test reports and lab reports, such as What to Buy for Business, BuyersLab, and BERTLES, to ensure the equipment with recommend to our customers meets the highest possible standards. 28 years of technical experience and 177,000 square feet of spare parts and inventory proves we have a dedicated service department. We even provide same-day service or a loaner of equal value if we can't repair your system in a timely manner. 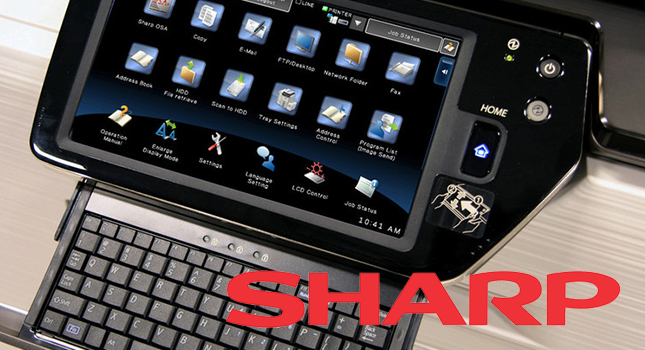 We offer a like-for-like replacement for the length of your lease, and a free one-year service warranty at no charge (Pre-Owned Digital Copiers Only). We also offer optional extended warranty programs.